QUETTA: Balochistan Minister for Environment and Information Technology Prince Ahmed Ali Ahmedzai on Sunday reviewed the Quetta Safe City Project, reported a local English daily. The concerned officials informed the minister that CCTV cameras would be installed at six entry and exit points of the city so that all the vehicles entering and exiting the city can be monitored. 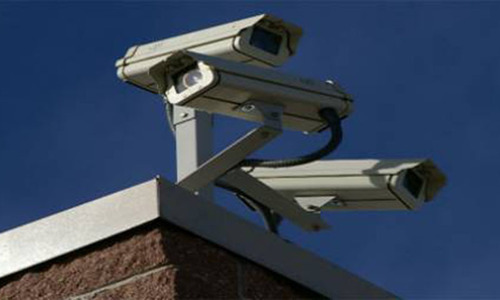 A total of 1,400 CCTV cameras will be installed under the project. The minister was briefed by the Inspector General Police Moazzam Jah Ansari and Director of the project DIG Akbar about measures taken to launch the project and other concerning issues. They discussed the steps that are needed to be taken to manage law and order, maintain traffic management and tackle any other emergency situation that may arise.